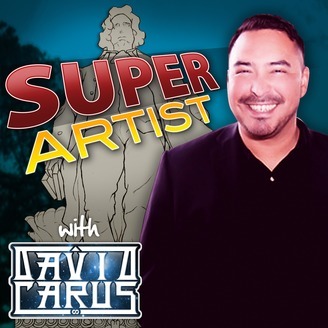 Super Artist with David Carus shines a light on artists in a major way. In every episode Art Planet Founder & CEO David Carus interviews an exceptional artist and takes listeners on a journey through their life. From early influences to big barriers and ultimate victories, each episode paints a picture of what it takes to be a creative force in the world. 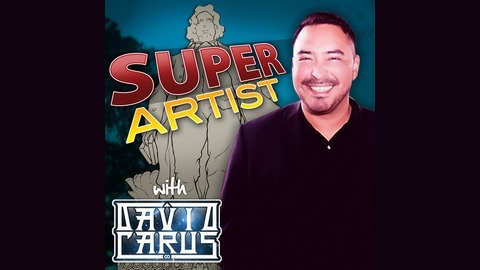 Super Artist with David Carus is made possible by Art Planet. Art Planet makes and sells products that inspire and empower people to create. Visit artplanet.co and use the code PODCAST for 20% off your first purchase.